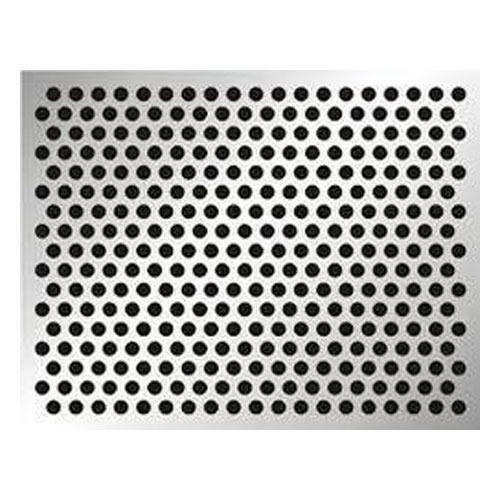 Perforated Metal Sheet is available in different hole patterns such as triangular and staggered. We use high grade materials like mild steel and stainless steel to manufacture these sheets. It is in great in demand by the locomotive and automotive industry for designing the interior ceiling sheets. Crusher Perforate Sheet is widely used in stone and coal crushers. 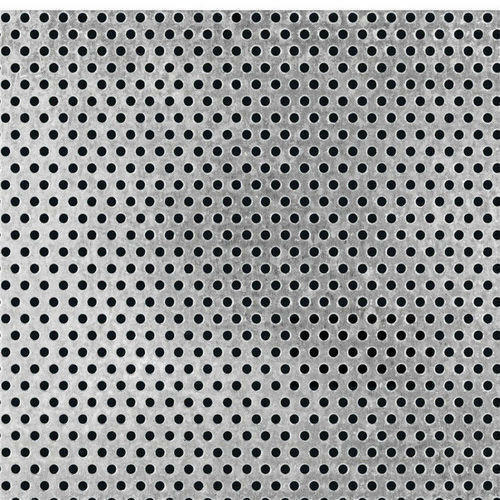 Available in wide range of wire diameters, this perforated sheet is made prepared with side tensioning for specific applications. 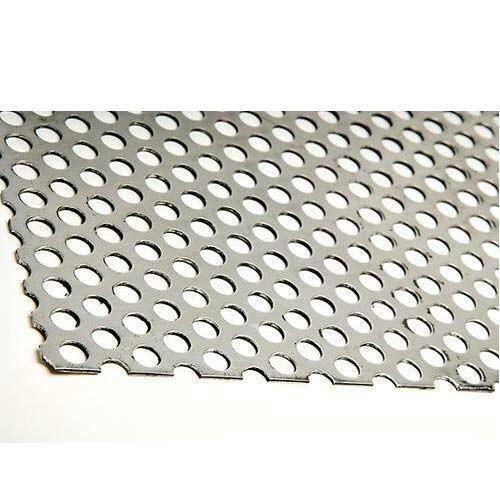 We offer Metal Perforated Sheets is manufactured in accordance with the standards of IS-2405 Part-II. Made by using mild steel, stainless steel, aluminum, CRC, Teflon, brass, copper, synthetic materials and HDPE, these sheets are available in different thickness and hole size. It is widely used in automotive industry for designing inters of vehicles.